Adding code compliant increased living space to your home has never been easier to do thanks to the Wellcraft Egress System. 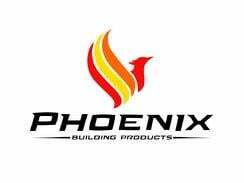 Window well escape systems may be a safety requirement, but you don’t have to sacrifice your basement's beauty to comply with the code. 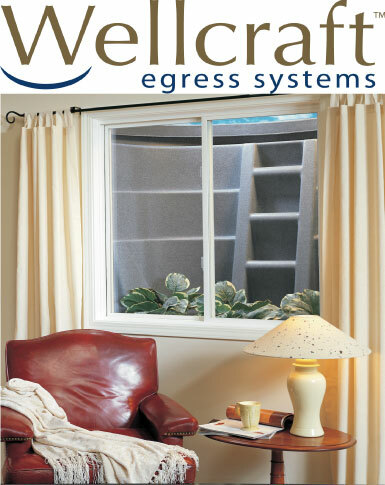 The Wellcraft Egress offers a complete system that turns your basement into a naturally bright, comfortable living room, bedroom, home theatre, recreation room or home office.